I don't know what took me so long to jump on the bandwagon and now that I have tried it, I am hooked. I finally understand what all the hype was about. This product is said to be a lightweight lip oil that gives your lips a 'deeply conditioning, tinted gloss.' 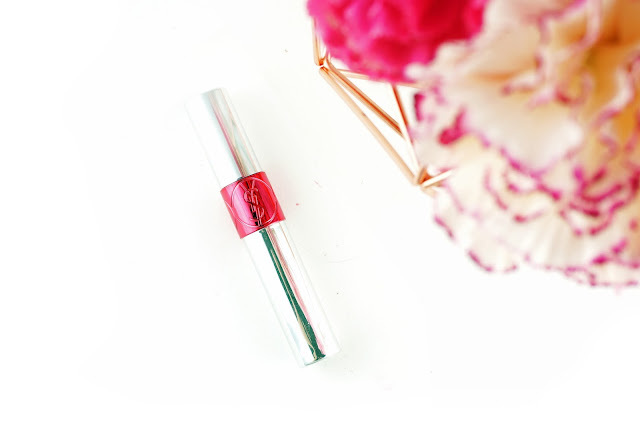 I think it does what it claims, it makes my lips look plumped and juicy and it has a glossy finish without the sticky feeling of a lip gloss. After the gloss wears off, it leaves a nice pinky tint on the lips. I have heard that it is better to choose the brighter, darker shades if you want a more visible and opaque tint. The word 'oil' could be a turn off for some people, but it doesn't feel gross or greasy on the lips. It is surprisingly comfortable to wear and it doesn't dry out my lips. The scent of it is so so so delicious - it smells very much like sweet candy with a catch of lychee. It makes me want to eat it every time I apply. And I can't go without talking about the applicator. 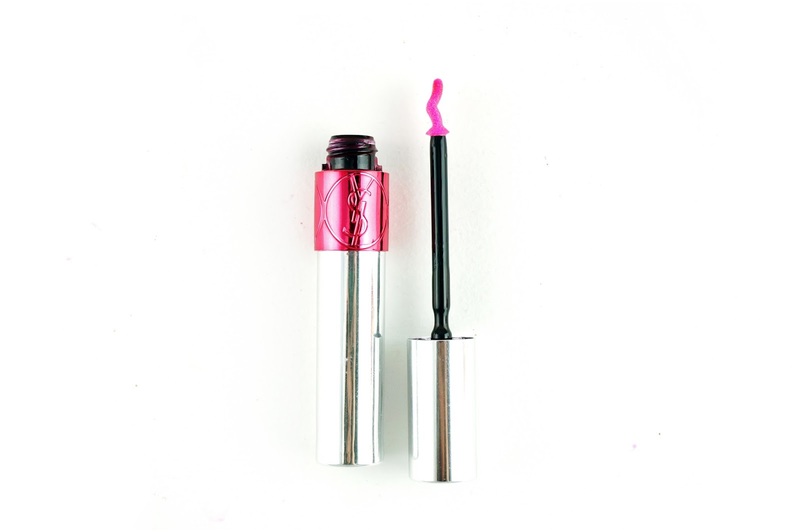 It is designed in a curved shape that is meant to match the contours of our lips for better application. I have a slight obsession with the way the Baked Gelato Vivid Swirl Blush looks. The 3D swirl design reminds me of soft serves and that is exactly what I want right now in this hot weather. Guava is described as a peachy pink, it is a pink coral colour with a slight golden sheen. The formula is very similar to the Gelato Swirl Illuminators, it applies like a powder and feels very smooth and easy to blend like a cream. What is great about these blushes is that they have the translucency like watercolour. 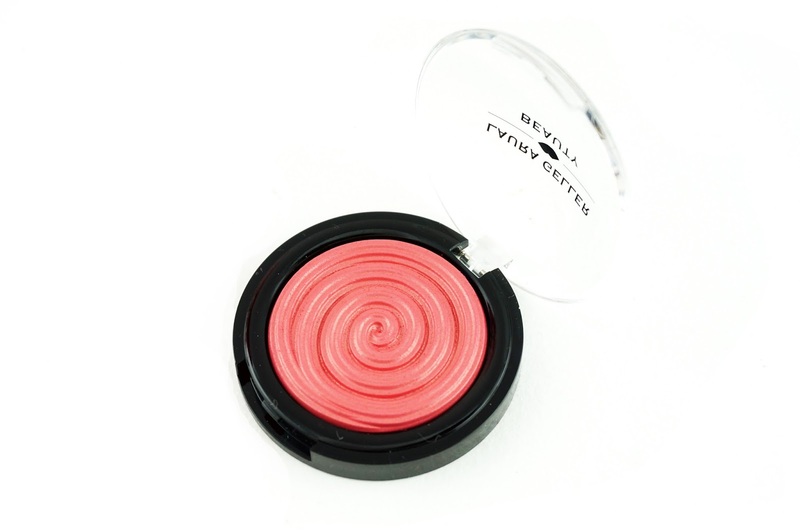 You could apply it with a light hand for a flush on the cheeks, or you could build it up to get an intense pop of colour. 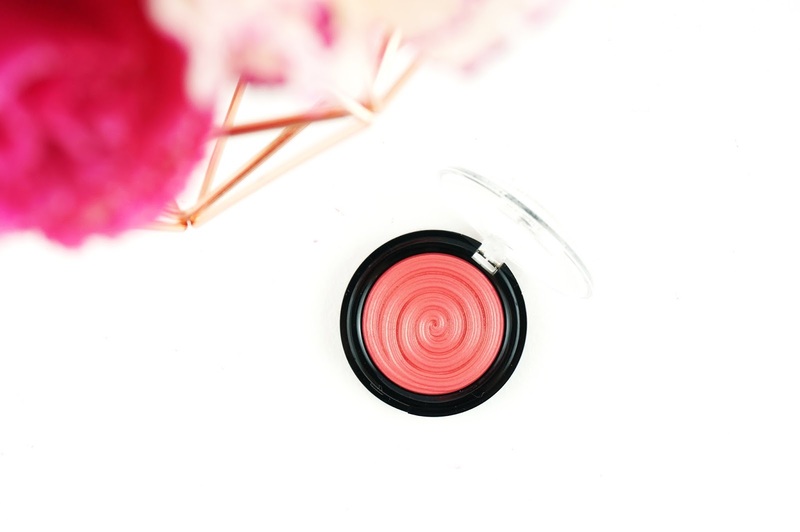 The pigmentation is decent across the range, but it varies from shade to shade and Guava in particular has great colour pay off. For us Aussies, Laura Geller is available on Beauty Bay for a reasonable price and I never had any issues purchasing from them. This mascara has received a lot of hype, so I thought I would give it a try since I am running low on my Loreal Telescopic. 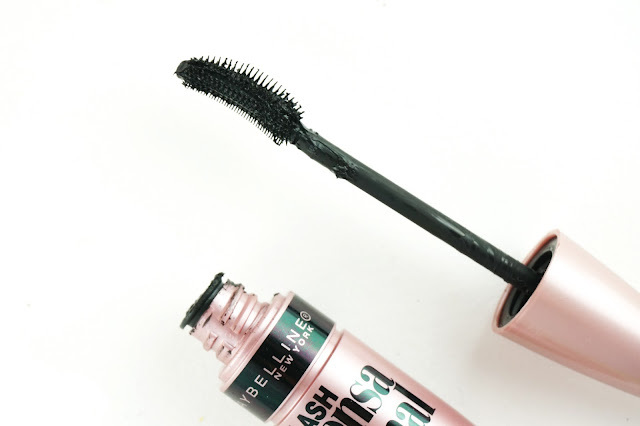 Many of the other Maybelline mascaras didn't work for me, but I am surprisingly impressed with the Lash Sensational. 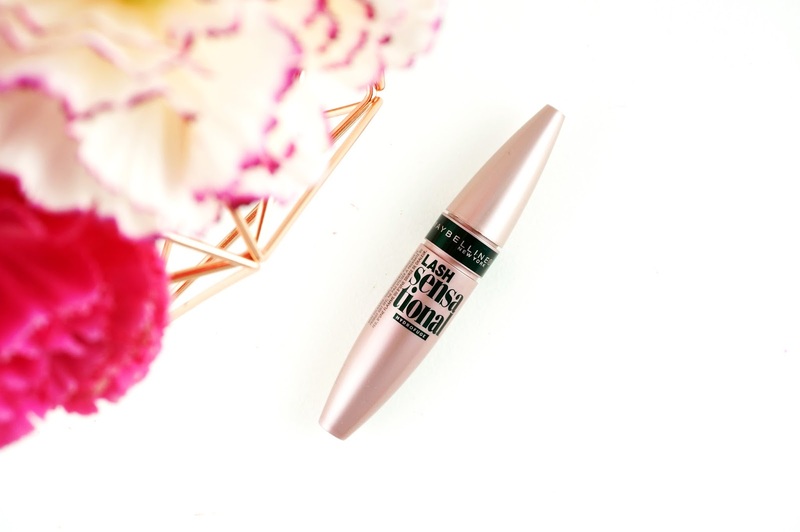 It has to be the best mascara Maybelline has to offer. The curved brush design is very smart. On the inner curve, there are short rubber bristles that are closely packed to help apply mascara to the roots of the lashes. This makes the lashes looks thicker and sometimes I even use it to fake a tightline. On the other side of the curve, the longer bristles help to distribute the mascara evenly from the roots to the tips. Because of the way the brush is shaped, I could easily get a full fan effect in just a coat or two. This mascara is lengthening and volumising at the same time. The waterproof formula doesn't smudge or flake throughout the day and my lashes remained looking beautiful, full and fluffy. My hair has not been in its best state lately. They have gotten really dry, they get tangled really easily and they tend to break off when I try to comb out the knots. The amount of hair fall out is freaking me out a little. I was in the market for a new hair treatment oil after I used up my macadamia oil and I came across this spray treatment. It claims to 'instantly repairs and adds elasticity to dry, damaged, frizzy hair' and it can also double up as a heat protectant. This is a game changer for me. When I used it for the first time and I fell in love with it right away. 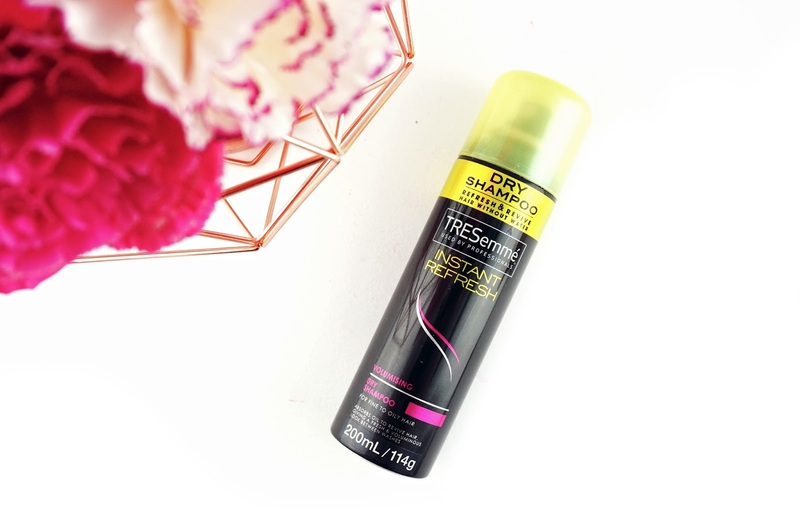 It instantly made my hair very smooth and shiny. It helped with detangling my hair as well. You can use it wet or dry and it is super easy to use especially when you have long hair. It sprays out a fine mist of oil and I normally use a wide tooth comb to comb and distribute the product before and/or after blowdrying. 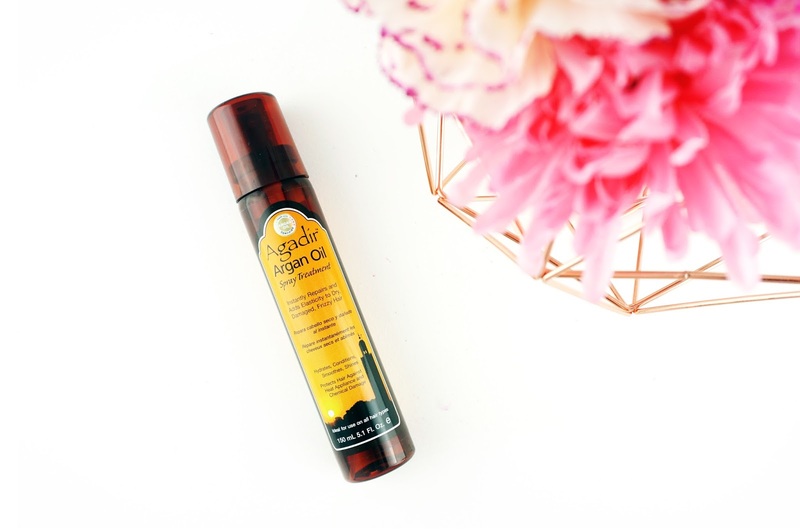 It is a light weight formula that doesn't weigh your hair down like some oils do when applied on dry hair. I've been using this every single day whenever I blow dry or style my hair and I've noticed less fall out. I also really enjoy that it is in a spray form, so I don't have to get my hands and fingers all oily. In order to prolong the benefits of my hair treatments and not to dry up my already damaged hair, I have been trying to only wash my hair every second day. On days when my hair isn't washed, it could get a bit oily at the roots around the hairline and make my hair appear a little flat. When that is the case, I would go in with this Tresemme dry shampoo and drown my hair in it. I normally massage the product in after I sprayed it on my roots and let it sit there for a while to do its magic. I would then brush it out with a comb and Voila! Nice fresh hair for the day. 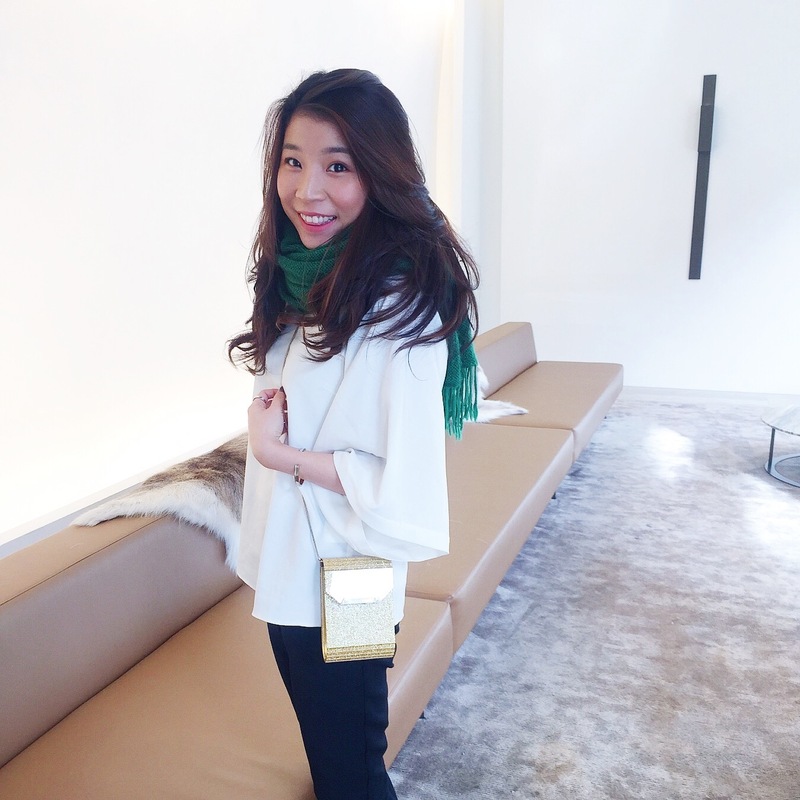 My roots feel lifted and it gives more volume and body to my straight fine hair. The scent is also quite pleasant and refreshing, it's not overpowering or overly sweet. I would associate Viva La Juicy as my young, happy, fun perfume, because this is the type of scent I would wear during the day, when I'm out for lunch, shopping or hanging out with friends. It is perfect for everyday. The bottle design is also a highlight of this perfume. It comes in a classic Juicy Couture bottle, it is girly and different from other perfume bottle designs, it has a bright pink ribbon tied around the bottle neck. I love having this perfume displayed on my vanity because it just looks super cute. 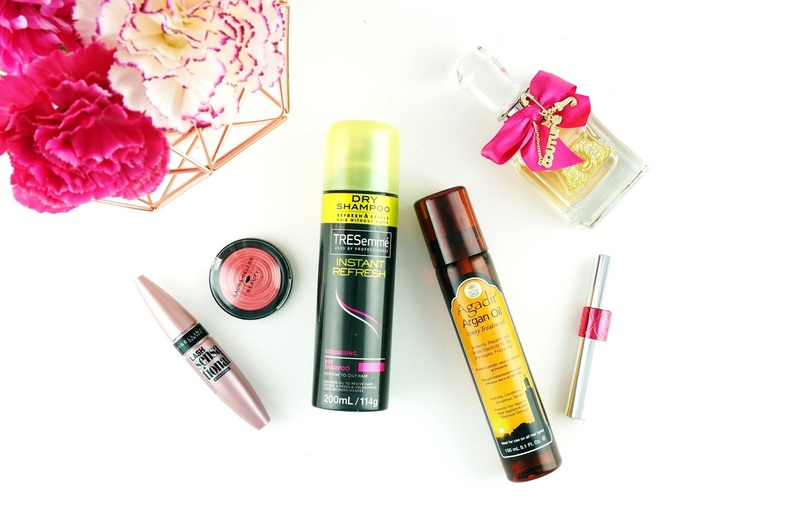 What are the products you have been loving in the month of September? Let me know in the comments down below, I would love to go check out some new products.